For those of you who want to get wet on a hot summer day, you’ve come to the right place. 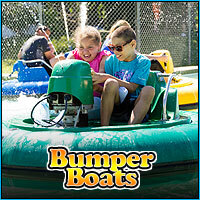 The bumper boats are electric-powered boats, surrounded with a large-colored tube. Anyone over 48 inches tall can drive and either one or two people can ride in each boat. A large fountain sprays overhead and water splashes up as the boats bump into each other. 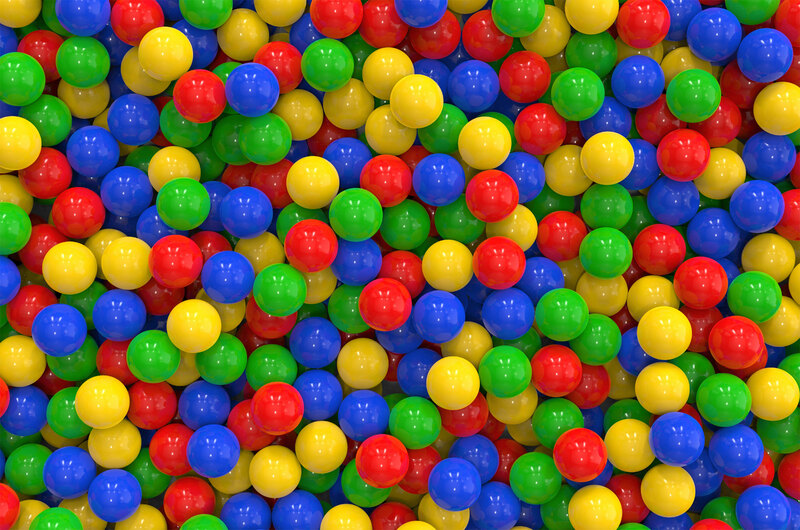 Be ready to get wet. Tickets can be purchased individually for $6.50; $3 for a rider.